WINE-MAKING TECHNIQUE: The pressing of the whole cluster is gentle and soft. The fermentation takes place in stainless steel tanks at controlled temperatures. The aging in bottle releases all the minerality, typical of the soil. 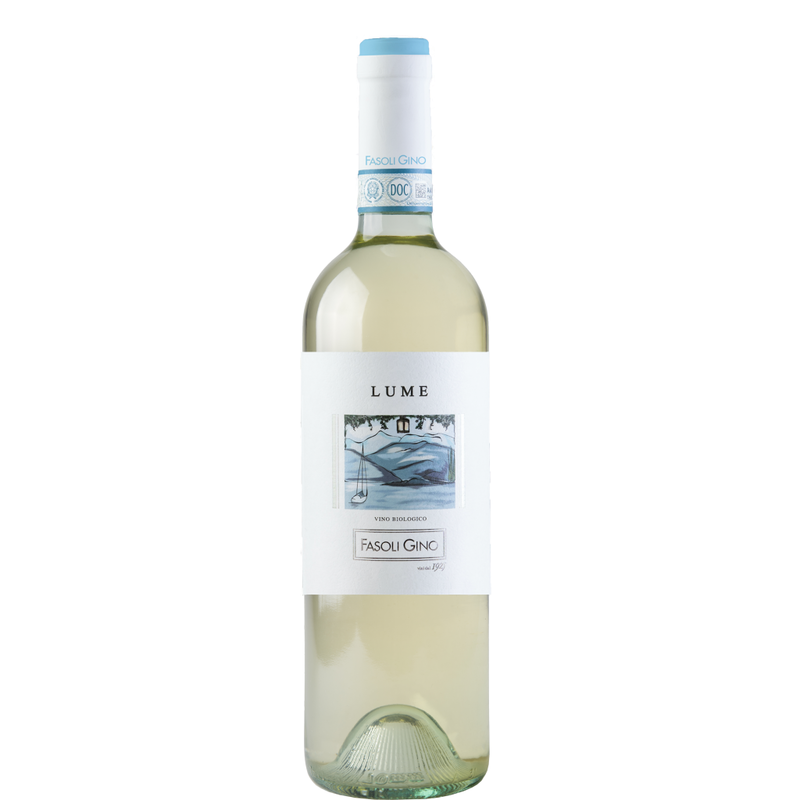 TASTING NOTES: The Liber Lugana is a light straw yellow colour with green tints and has delicate floral aromas as well notes of exotic fruit, citrus and bitter almonds. On the palate it is fresh, full-bodied, has good acidity and a balanced structure. The finish is both elegant and long.